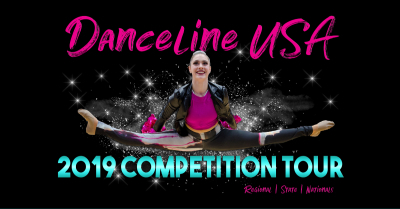 Thank You for choosing Danceline USA! It was our pleasure to have you join us. See you this summer at one of our Summit Camps! *For those seeking to be eligible for Division I, Double Division I, Sweepstakes, Platinum Sweepstakes, and/or Grand Champion. Competitors must register for 3 or more of the these similar entries, in different genres to be eligible for the highest recognitions. *For those seeking to be awarded based on their individual entries. *For those seeking to be awarded based on their special group entries. Studio: Teams that are associated with a privately run dance or performance studio. School: Teams that are associated with public or private schools. Community: Teams that are associated with a community run organization. College: Teams that are associated with a college or university. Specific awards for various classifications will be based on number of entries per class, institution, age and team size. There must be at least three in various classifications to deem specific class awards. Classifications will be divided or combined according to number of participants in each classification, division and category per contest. Class I: The majority of dancers have 1-2 years of training and perform at a beginner to intermediate skill level. Class II: The majority of dancers have 3-5 years of training and perform at an intermediate to advanced skill level. Division changes will be accommodated if written notice is submitted to Danceline office at least one week prior to competition. Age/Grade division is based on the average grade of team competing. Solo: Open to all participants. Competitors in the solo division should enter appropriate age division. *NEW* Dance Honors Solo: Open to dance class students or dance honors members at the high school level. 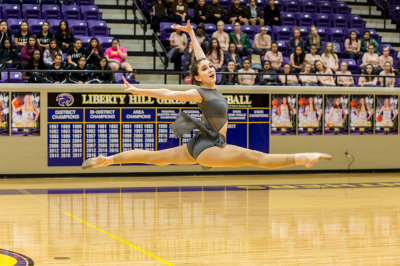 Dancers will be adjudicated based on a rating of Division I-IV. Division I being the highest rating. Dancers will receive a certificate of completion and a medal for a Division I rating. Duet: Open to all participants. Duets are comprised of only two dancers who must demonstrate an equal amount of performance time. *NEW* Dance Honors Duet: Open to dance class students or dance honors members at the high school level. Duets are comprised of only two dancers who must demonstrate an equal amount of performance time. Dancers will be adjudicated based on a rating of Division I-IV. Division I being the highest rating. 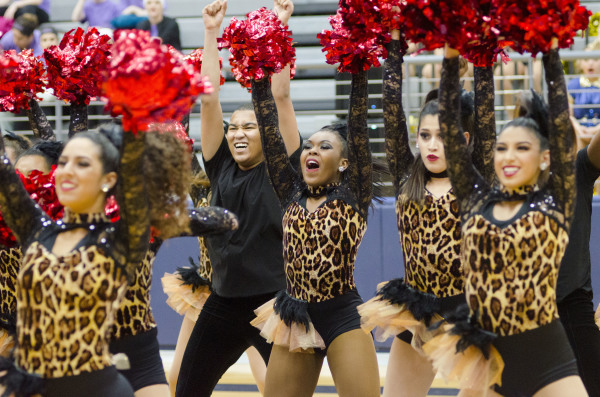 Dancers will receive a certificate of completion and a medal for a Division I rating. Trio: Open to all participants. Trios are comprised of only three dancers who must demonstrate an equal amount of performance time. *NEW* Dance Honors Trio: Open to dance class students or dance honors members at the high school level. Trios are comprised of only three dancers who must demonstrate an equal amount of performance time. Dancers will be adjudicated based on a rating of Division I-IV. Division I being the highest rating. 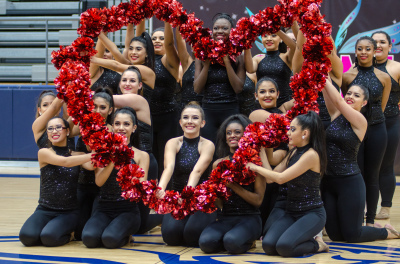 Dancers will receive a certificate of completion and a medal for a Division I rating. Small Ensemble: Made up of 4-6 performers of a dance/drill team. Small Ensembles are eligible for Division I medals and all special awards. Medium Ensemble: Made up of 7-10 performers of a dance/drill team. 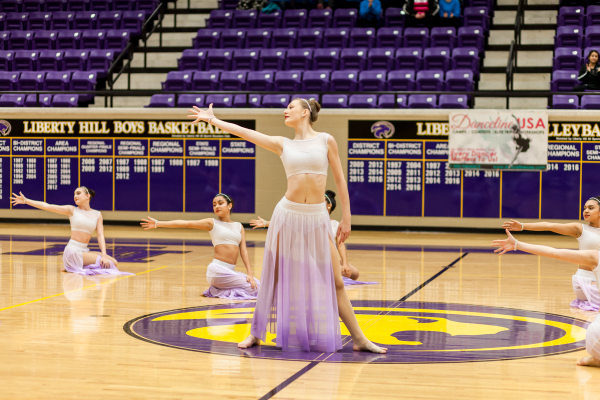 Medium Ensembles are eligible for Division I medals and all special awards. Large Ensemble: Made up of 11-15 performers of a dance/drill team. Large Ensembles are eligible for Division I medals and all special awards. Student Choreographed Ensemble: We are pleased to recognize your talented young choreographers! Ensembles that has been choreographed exclusively by a student may enter this category for a special award. Please note if an ensemble is entered under Student Choreography they are not elegible for general ensemble awards. Elite: This category is exclusively for unique groups within your team (i.e. jazz company, kick club, etc.) Elite routines are eligible for special awards. 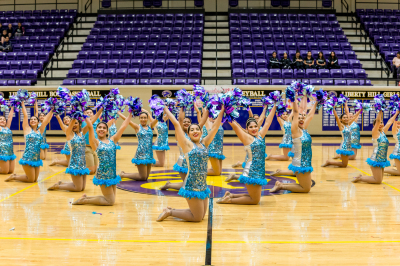 Officer: Officer entries are comprised of the dance leadership from a team and numbers from routine to routine should not vary. Officers may enter all category options. There is no limit of entries per officer group. Team: All teams are required to perform at least 70% of their team for ALL team routine entries. Teams may enter all category options. There is no limit of entries per team. The size of your team should be determined based on the average number of performers for all TEAM routines entered. 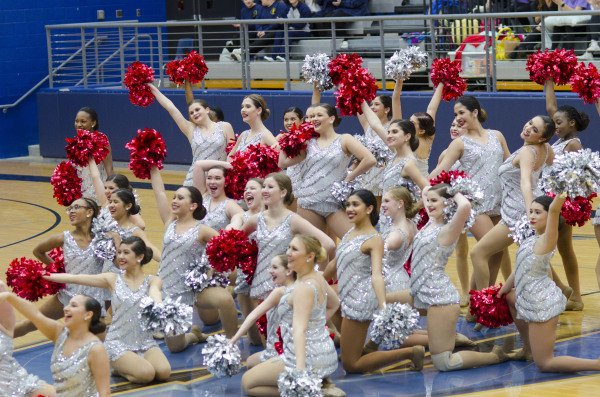 Danceline requires that you perform at least 70% of your team for all team routines at any Danceline competition. 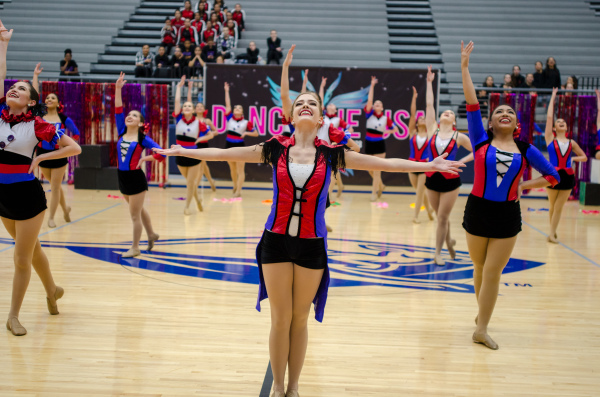 It is the sole responsibility of the director to register their team for the correct Team size and alert the Danceline office of any changes that occur BEFORE the day of competition. setup/breakdown time for props so we can plan accordingly in our scheduling. Groups should plan to enter and exit floor as quickly as possible. A tentative schedule of competition will be posted to our homepage on the Tuesday of the competition week. Directors are responsible for checking this schedule for all updates and changes that will occur throughout the week. Danceline strives to provide the best competition schedule for all participants and therefore will not allow changes to the schedule after 5pm on the Thursday prior to the contest date. The only changes allowed after the deadline will be cancellations. All schedule inquiries can be made to our office at dancelineusa@aol.com. Consideration of all participants is expected at all times. Failure to do so will result in immediate disqualification-no exceptions. We expect professionalism from our performers as well as spectators.